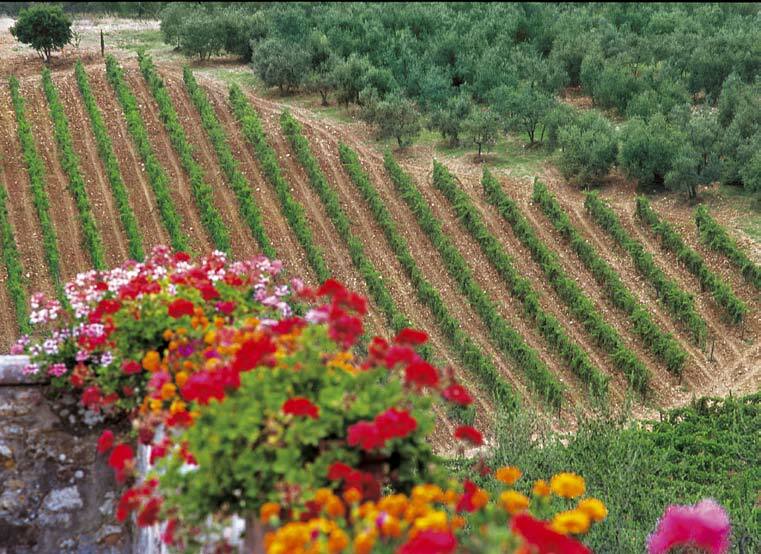 Tuscany, the land of the Medicis, of the Leaning Tower of Pisa, of Leonardo da Vinci, the land of art and culture but also a rich and thriving land for agriculture. From Lunigiana to Chianti, from the Casentino to Maremma, territories of breathtaking landscapes, with rows of vines covering the gently rolling hills and olive groves spotting the scenery. This is a journey to a part of Tuscany once hidden, made of the fruit of the earth and the hospitality of its people, this is a journey through typical local products and flavour. 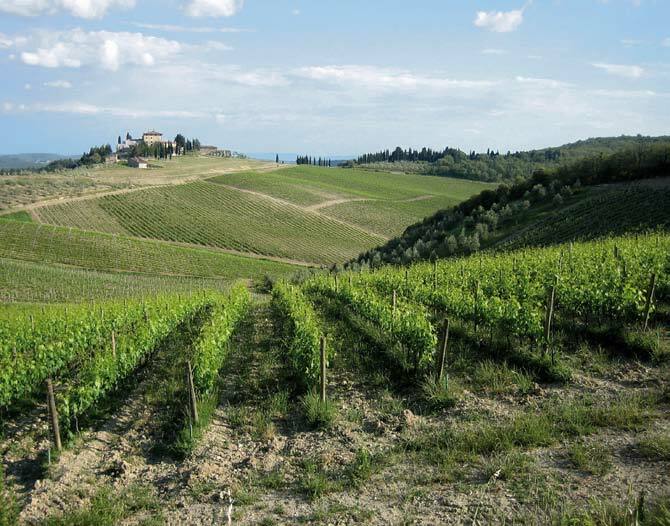 In 2005 the Tuscan Association of Wine Trails turned into the Tuscan Association of Wine, Olive Oil and Flavour Trails, with the aim to represent a trademark which would give consumers trust in their choice. Luckily this decision also helped to map itineraries for those tourists on the quest for good food and wine at realistic prices, as well as providing Tuscan farmers the great opportunity of directly meeting their clients. 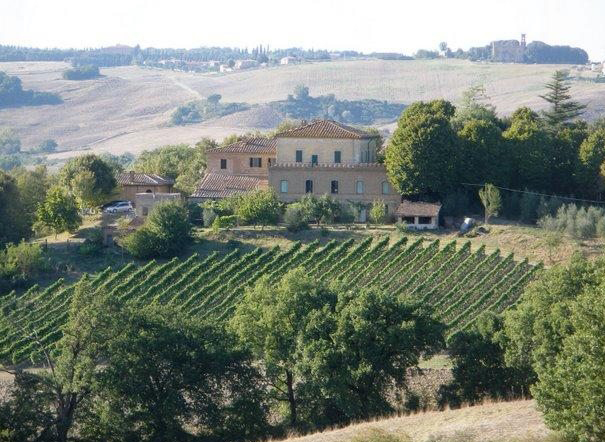 Thanks to the Tuscan Wine, Olive Oil and Flavour Trails, visitors discover the hidden corners of this land, the country houses, farms and wineries where you can taste the local products and the best wines. They can take a glimpse at where the most famous grapes in the world are grown, discover the techniques of production, explore farms and taste their produce. All this in close contact with the “locals”. Today the Association counts 22 trails. 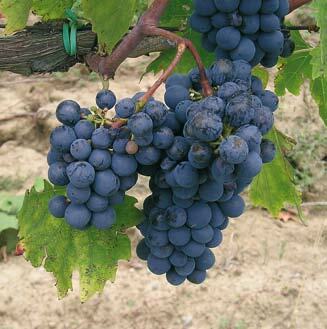 An imaginary thread that connects the vineyards of the Colli di Candia and Lunigiana to those of Lucca, Montecarlo and Versilia, the Olive Oil Road of the Pisan hills to that of the Etruscan Coast, the chestnut groves of Mugello to the honey of the Casentino, the renown reds of Chianti Classico to those of the Medici Trail in Carmignano, the precious saffron of the Orcia Valley to that of Maremma. Roads passing through unforgettable landscapes, famous throughout the world. In a symphony of red and white grapes and golden olive oil, these Tuscan trails reveal itineraries that cross through or in front of fields of Chianina white cattle, wheat for tasty bread and pasta, sheep whose milk produce excellent pecorino cheese, fields of legumes of all kinds and sizes, chestnut groves with delicious mushrooms at their feet, beehives and much, much more all combined with the pleasure of discovering historic towns and their hidden art treasures. 1) Strada del Vino dei Colli di Candia e Lunigiana, 2) Strada del Vino e dell’Olio Lucca Montecarlo e Versilia, 3) Strada del Marrone del Mugello di Marradi, 4) Strada dell’Olio Borghi e Castelli della Valdinievole, 5) Strada dell’Olio Monti Pisani, 6) Strada dell’Olio e del Vino del Montalbano, le colline di Leonardo, 7) Strada dei Vini di Carmignano e dei sapori tipici pratesi, 8) Strada del Vino Colline Pisane, 9) Strada del Vino Chianti Montespertoli, 10) Strada del Vino e dell’olio Chianti Classico, 11) Strada del Vino Terre di Arezzo, 12) Strada dei Sapori Casentino, 13) Strada dei Sapori Valtiberina, 14) Strada del Vino e dell’Olio Costa degli Etruschi, 15) Strada del Vino Vernaccia di San Gimignano, 16) Strada dei Sapori della Val di Merse, 17) Strada del Vino Orcia, 18) Strada del Vino Nobile di Montepulciano, 19) Strada del Vino e dei Sapori Monteregio di Massa Marittima, 20) Strada del Vino Montecucco e dei Sapori d’Amiata, 21) Strada del Vino e dei Sapori Colli di Maremma, and last, but certainly not least, 22) Strada dei Vini di Cortona. Questa voce è stata pubblicata in Tuscan food and wine, Tuscan lifestyle e contrassegnata con Tuscan Culture, Tuscan olive oil. 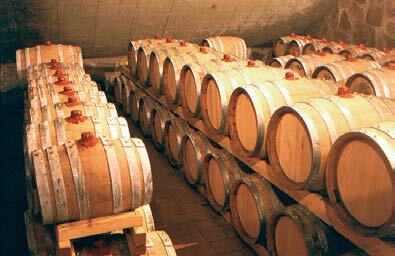 Tuscany farmestate, Tuscan Wine. Contrassegna il permalink.